Description : Gamindustri: One of many parallel universes protected by four goddesses known as CPUs. Long ago, these four CPUs engaged in a war for supremacy known as the War of the Guardians. However, this war weakened their protective hold on the world inhabited by their people, and in turn it was flooded by monsters under the influence of an individual known as Arfoire. During the War of the Guardians, one of the CPUs—Neptune—was defeated by the others and hurled down to the world’s surface from the heavens. The drop caused Neptune to lose her memories, as learned by Compa and IF, who happen upon the fallen girl. A mysterious book containing knowledge of all Gamindustri’s history suddenly speaks out to Neptune, Compa, and IF. With the assistance of this sentient book, the trio embark on an extraordinary journey across four different nations on a quest to save the entire world! 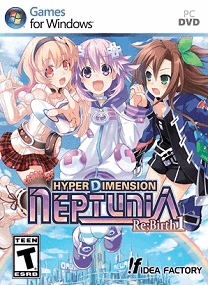 Hyperdimension Neptunia Re:Birth 1 is a remake of Hyperdimension Neptunia, which was previously released in 2011. Renewed event conversations, graphics, and newly added game mechanics will entertain fans who have already played the PlayStation3 version of Hyperdimension Neptunia as well as newcomers to the series. • Previously only available on consoles, now you can immerse yourself in the zany JRPG madness of the Hyperdimension Neptunia series for the first time on PC! • Major graphical updates let you savor the true power of these Goddesses in glorious HD! • Battle with up to 3 characters on the field, with 3 more as support. Use them to perform special attacks, or swap them out at any time! • Use “Plans” to customize the game – change up enemy difficulty, dungeon treasures, and more! • Craft unique equipment imbued with one or more abilities! 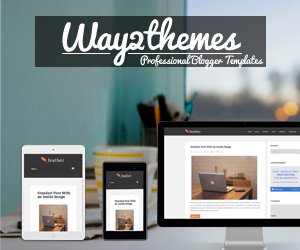 • Additional Notes: May not work properly with Windows 7 and 8 (32bit) version. On-board graphics card are not recommend. Highly recommend to have an independent graphics card.